There’s something about treasure hunting that’s irresistible and compelling, especially when it also touches Oregon history and offers unique outdoor adventures. This week, we explore what’s been lost and how even the oldest Oregon shipwrecks offer secrets that can be rediscovered. Most days, Rich said he discovers common everyday objects on his adventures, but he is intrigued by rediscovering history in the beach’s sandy layers. His detector can find items in the top three or four inches that date back thirty to fifty years – but it goes back even further in time (up to a century) when he digs down a foot or more. Many of his so called “targets” are easy to recognize once he has them in hand; they range from silver coins to gold wedding rings and other metallic jewelry. But every now and then he finds real “head-scratchers:” exotic Chinese copper coins, a Roman coin that dates back nearly two thousand years. Parts of the Oregon Coast are called the “Graveyard of the Pacific” for good reason, according to Dave Pearson of the Columbia River Maritime Museum in Astoria. As long as mariners have traveled the ocean, ships have wandered too close to shore and been caught by powerful storms. They’ve also been guided by a captain’s poor judgment, leaving the ship and crew in disaster on the beach. “It’s a dangerous environment,” said Pearson. “Oregon has what mariners call a ‘lee shore’ with all the forces of nature – wind and waves – working against the ship. Plus, it’s a remote region and there are few places to find refuge.” Pearson said that some shipwrecks, like the always-visible Peter Iredale that wrecked in 1906 at Fort Stevens State Park, symbolize the worst that Mother Nature will do when things don’t go as planned. The New Carissa may be Oregon’s most infamous modern-era shipwreck. It was more than two football fields long, filled with high technology and yet it wrecked off the mouth of Coos Bay, Oregon in 1999. It has often been called “the ship that would never leave Oregon” because it remained a fixture stuck in the south coast sand for several years before it was finally dismantled. 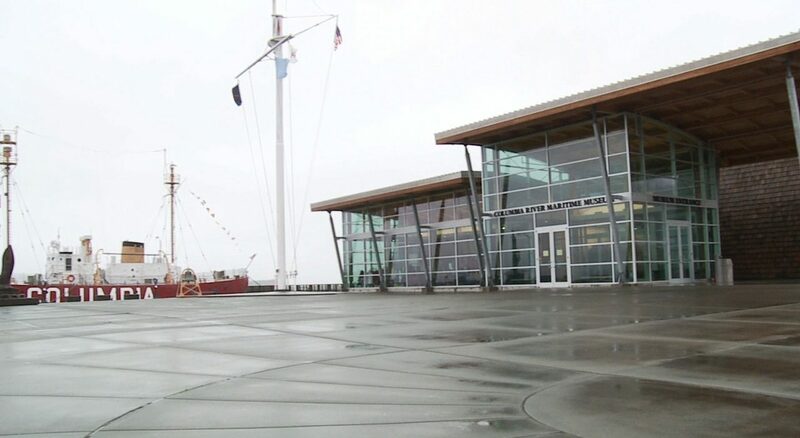 Jeff Smith is the Maritime Museum’s Curator and said that there have been over 2,000 shipwrecks at the mouth of the Columbia River alone; 200 of those have been major ships. The museum is a fine place to see varied wreck relics, like a life ring from the 1800s or blocks of bees wax from the 1700s. 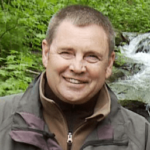 Rich points out several things you should keep in mind if you decide to head for the coast and try your hand at detecting – first, never turn your back to the ocean because it’s simply not safe. Be sure to check the weather forecast because the weather can change in a heartbeat this time of year. Finally and critically, the Oregon Parks and Recreation Department manages the public beaches of the state and there are some beaches where detecting isn’t allowed – specifically, searching around or digging at historic shipwreck or artifact areas or within designated state park properties. 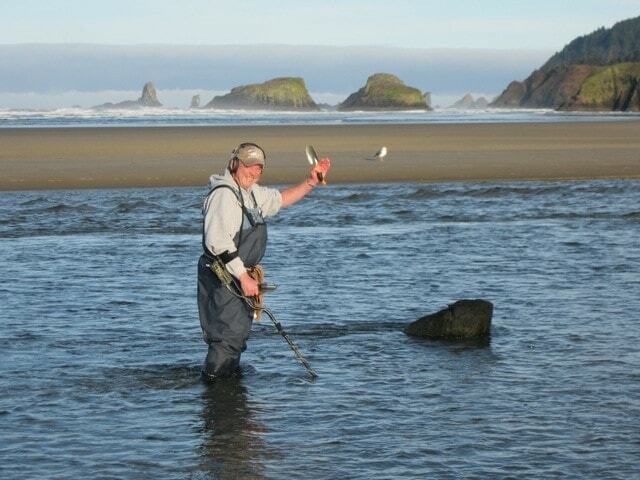 Still, most Oregon’s beaches are open to detecting. For a complete list, check the OPRD Metal Detecting website.